MANILA: The Philippines’ transport regulator said on Tuesday it has rejected an appeal from Indonesia’s Go-Jek to launch a ride-hailing service, having denied Go-Jek’s initial request earlier this year citing local ownership criteria. The Land Transportation Franchising and Regulatory Board (LTFRB) approved the resolution of the accreditation committee “denying the application of Velox Technology Inc. for failing to meet the citizenship requirement,” Martin Delgra, chairman of the board, told Reuters. 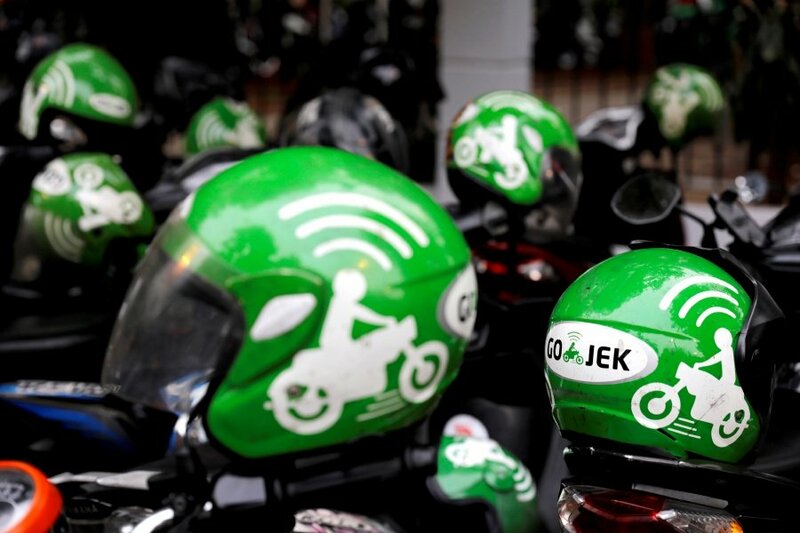 Go-Jek applied for a licence to operate in Manila in August through wholly owned subsidiary Velox. It was denied in January, as ride-hailing was added to a list of industries where foreign ownership is limited to 40 percent.